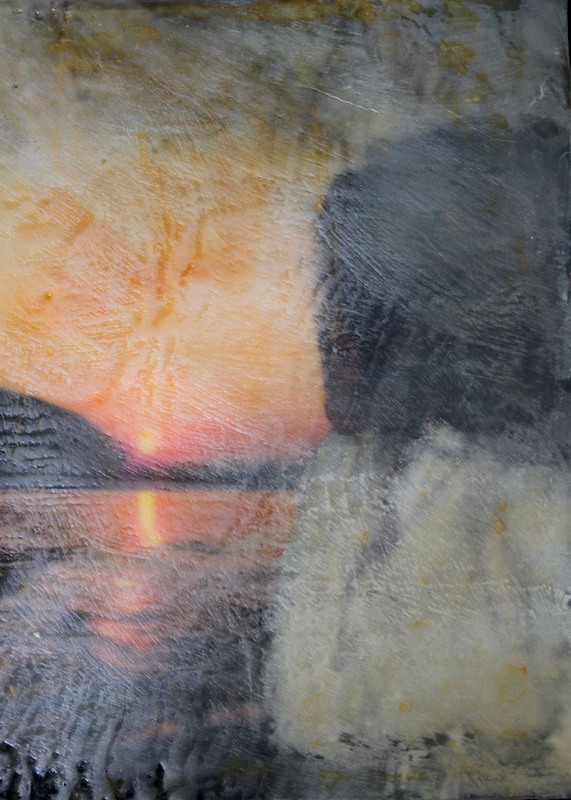 When a piece is sold my vision is complete and the awe of creation is fulfilled. 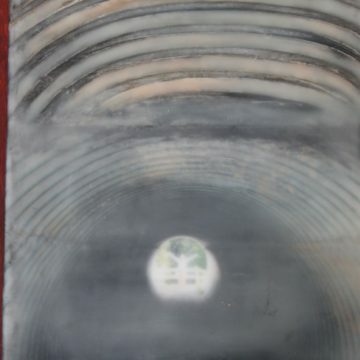 Now the new owner’s joyful experience begins. 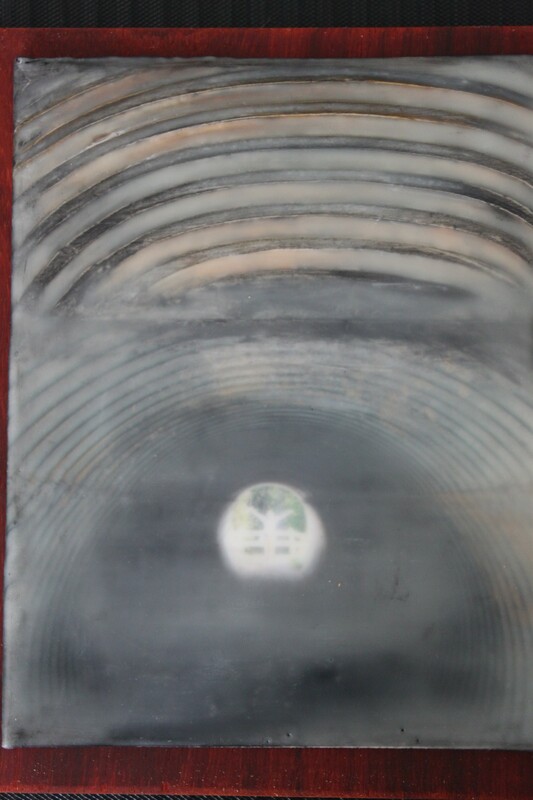 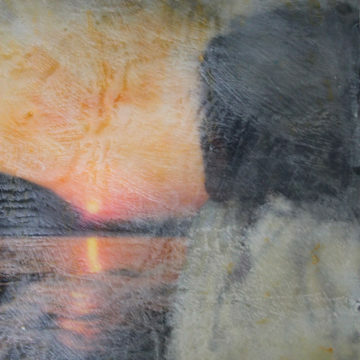 If there is a painting in the sold collection that resonates with to you, please let me know. 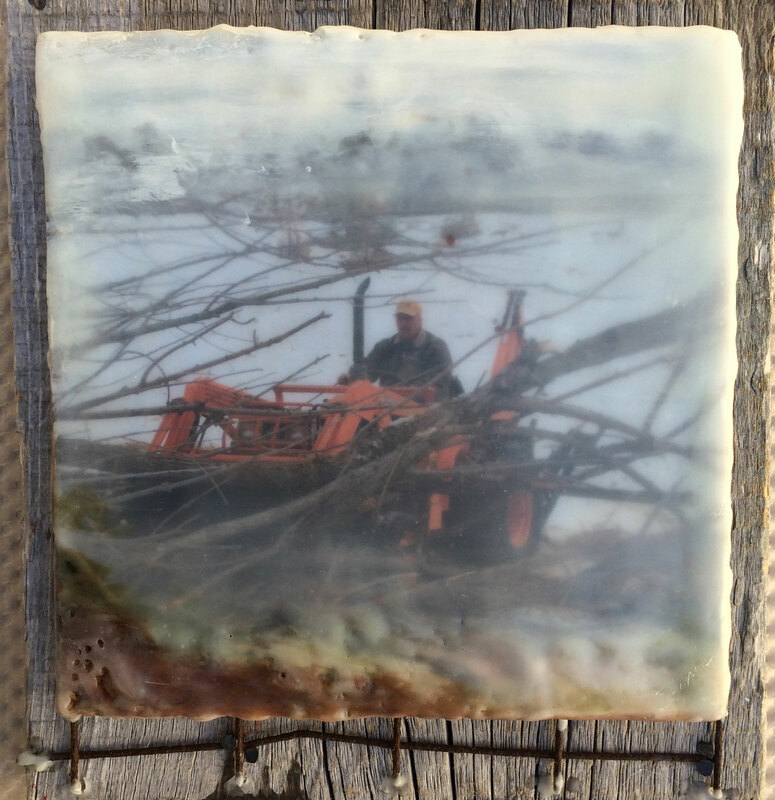 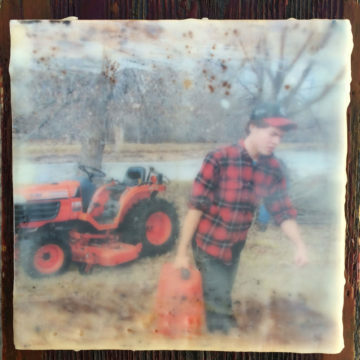 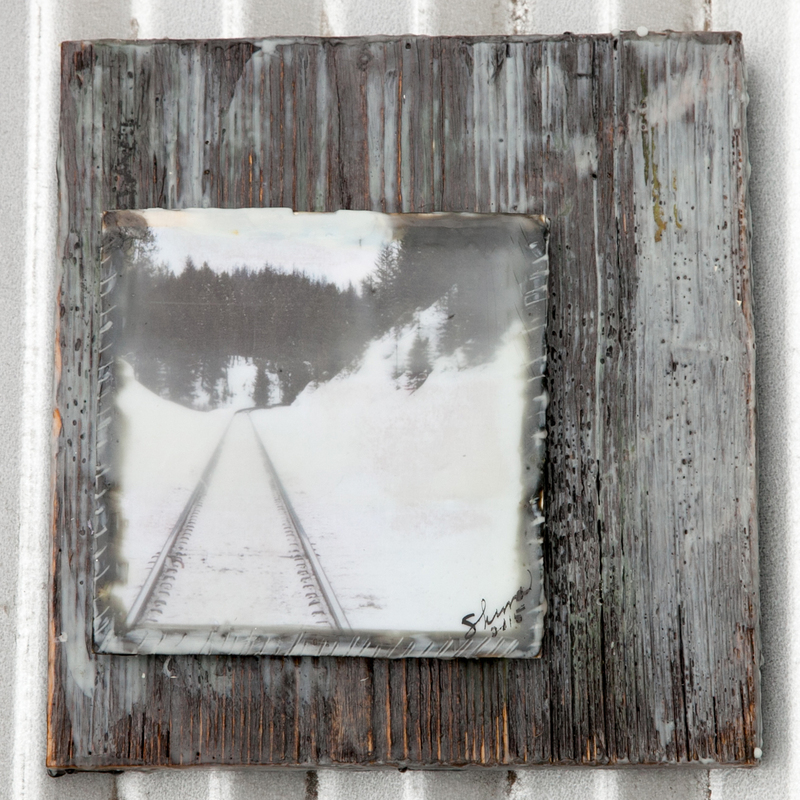 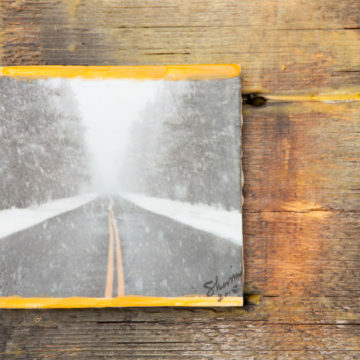 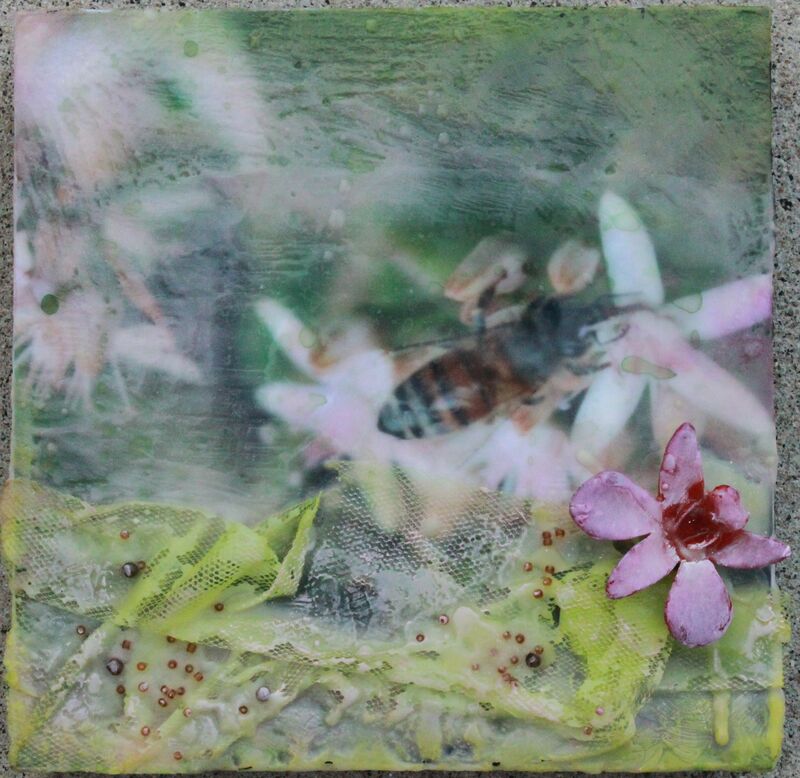 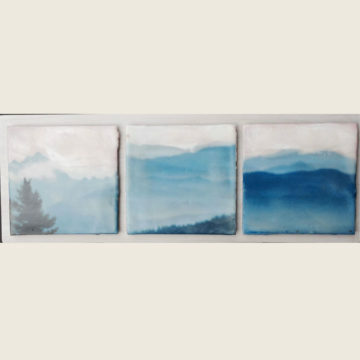 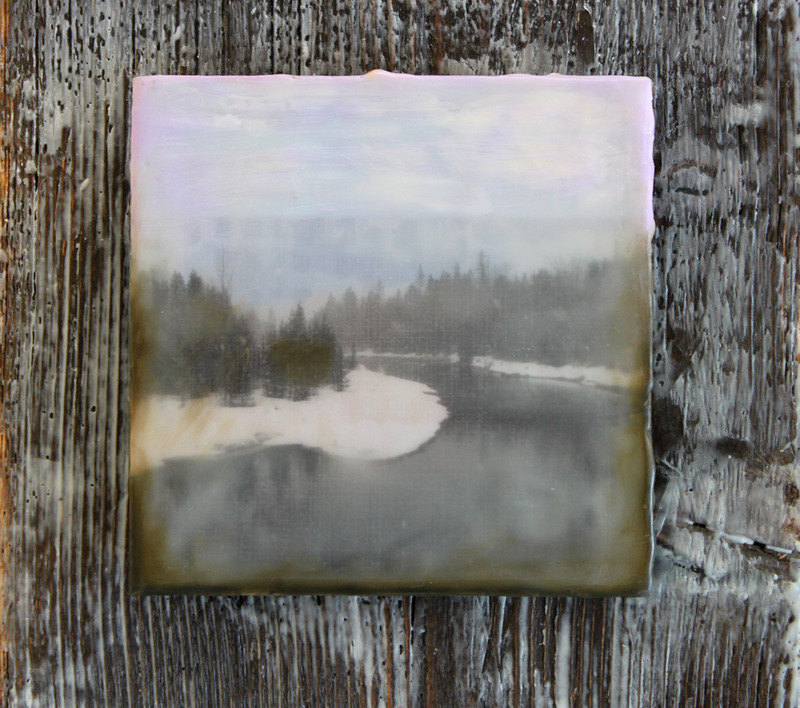 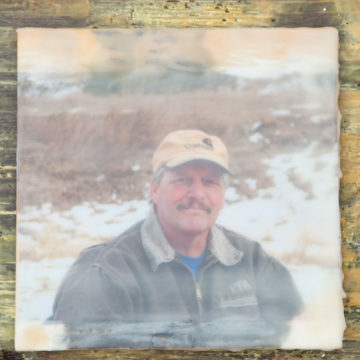 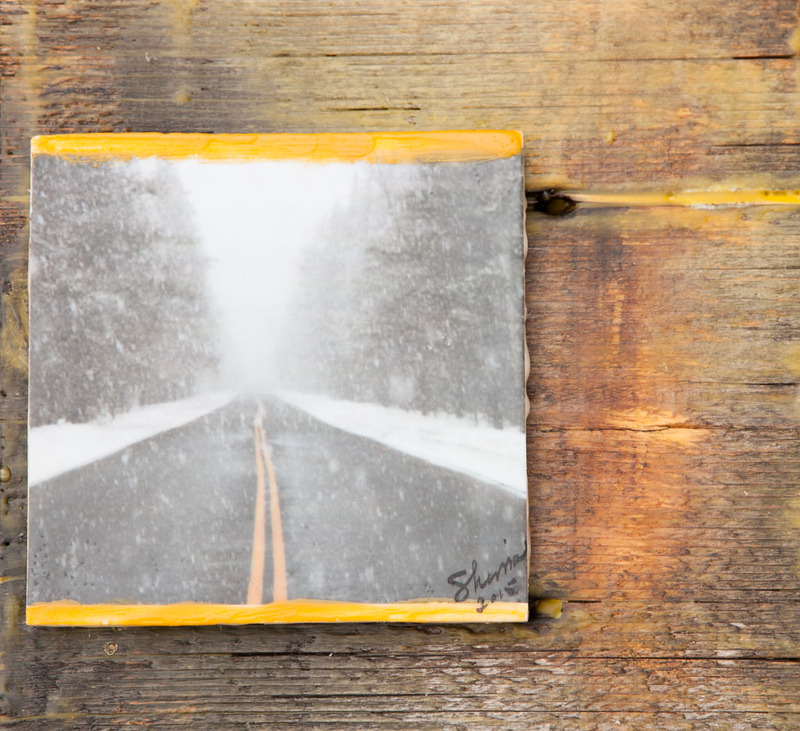 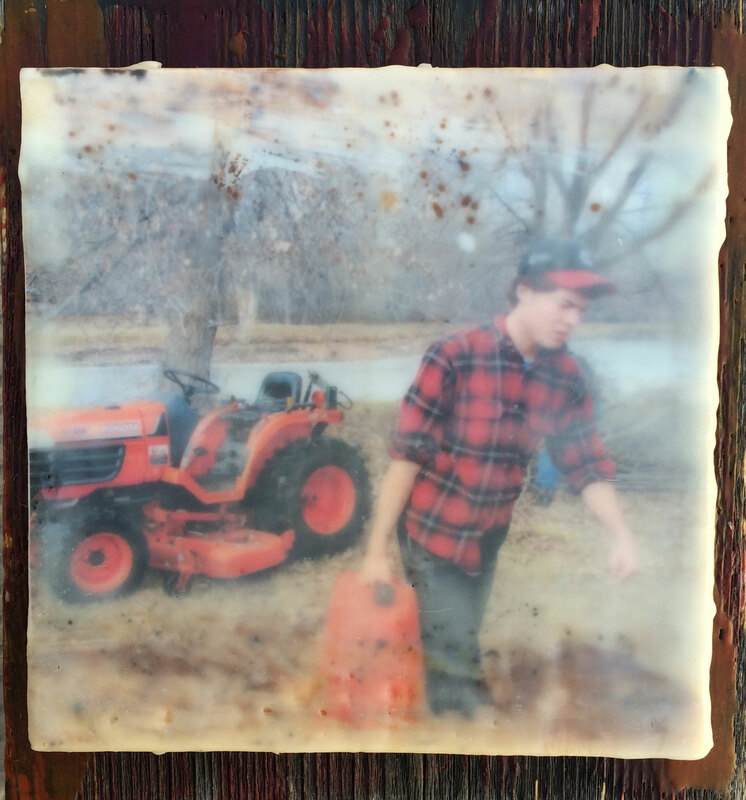 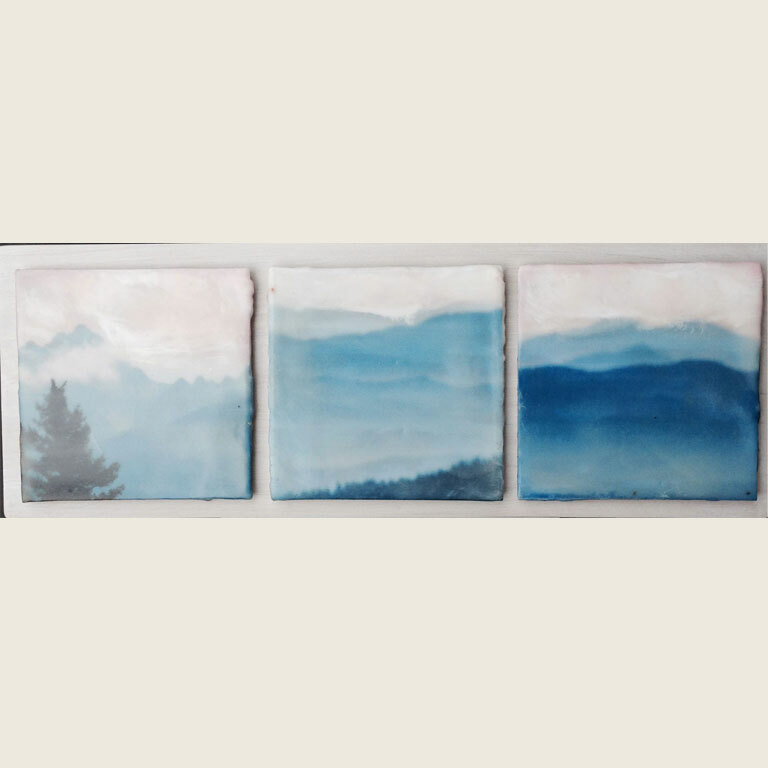 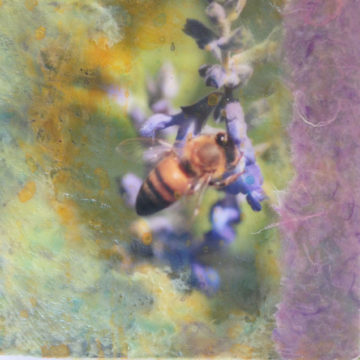 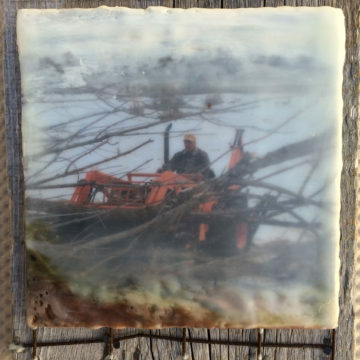 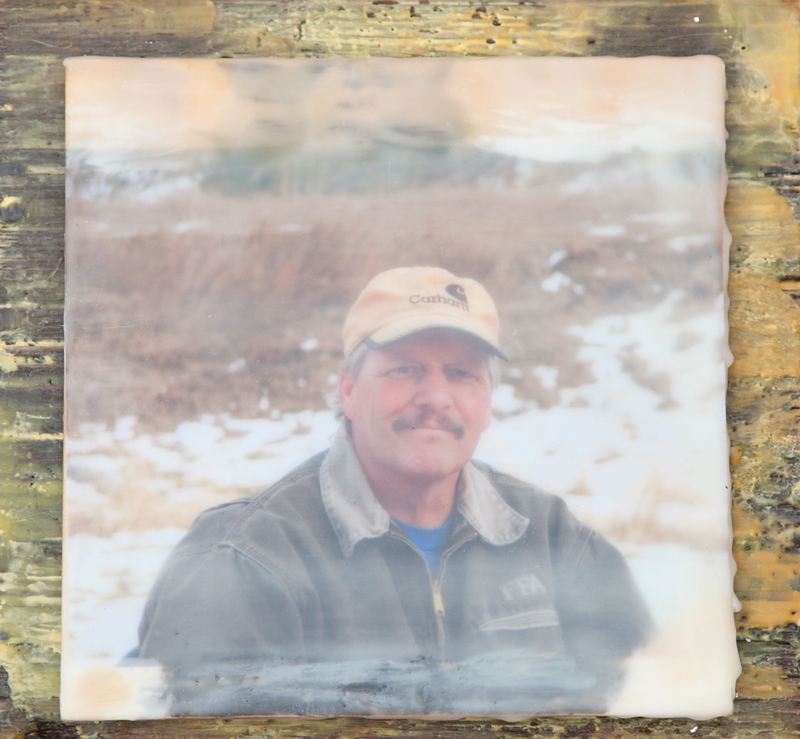 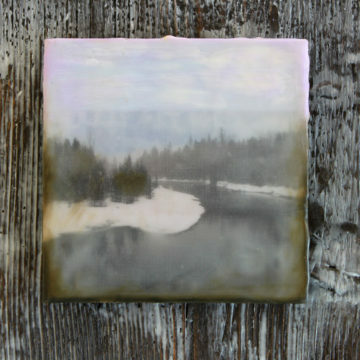 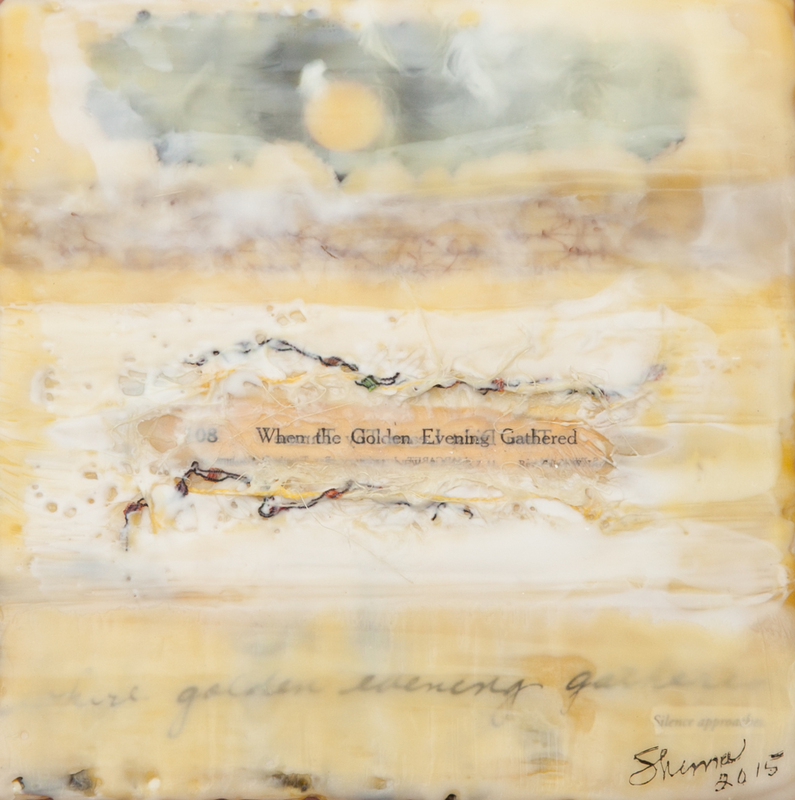 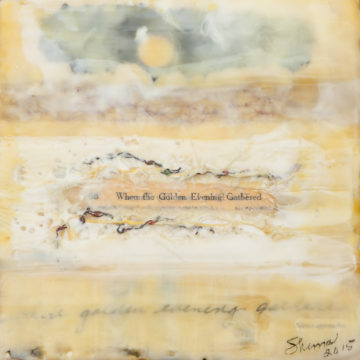 While never the same, and always original, an encaustic piece can be recreated from the original photographic print.